Go Wild for Oregon State Parks Day—It's All Free! This weekend, Oregon goes full-on mad for state parkland—waiving fees for day use, camping, crabbing, and even hot dogs. Here's where to go to get the best park perks. 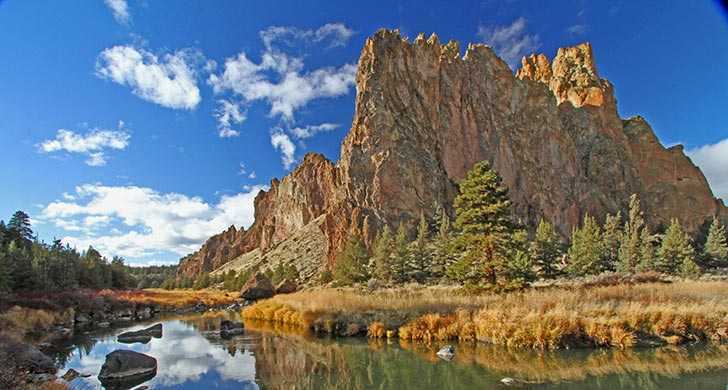 Smith Rock State Park—stunningly free, this weekend only. 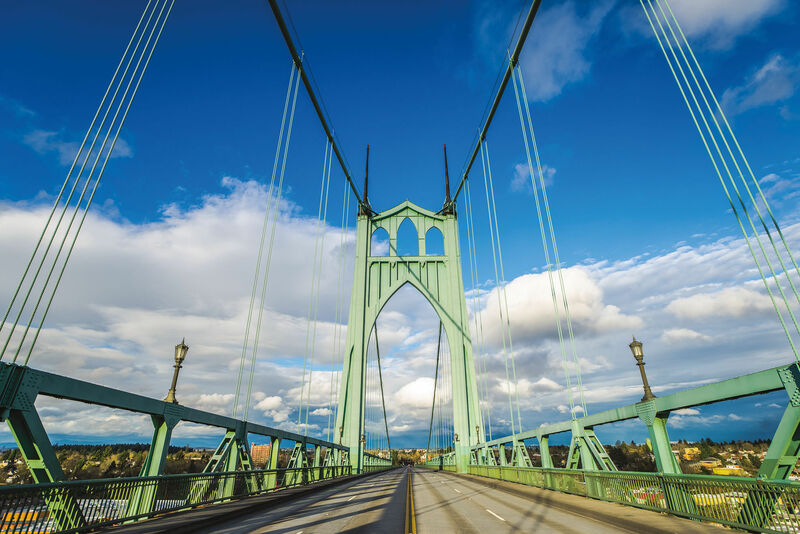 With 197 state parks, Oregon has no shortage of places for you and your family and friends to hike the trails, camp out for a long weekend, and generally enjoy nature at its finest. Perhaps the best day of the year to celebrate happens this weekend: June 4 is the 20th annual Oregon State Parks Day, and that means you can visit, camp, and even eat (in some spots) in state parks for free. 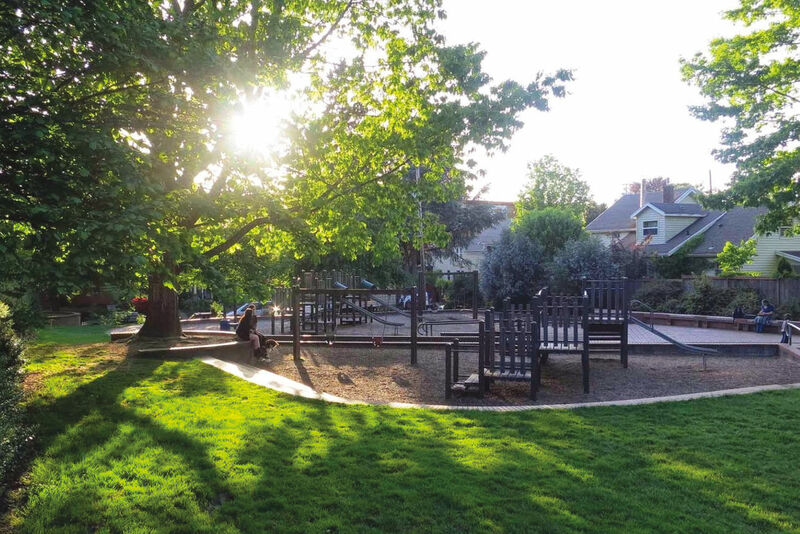 Here are our favorite park perks happening across the state. 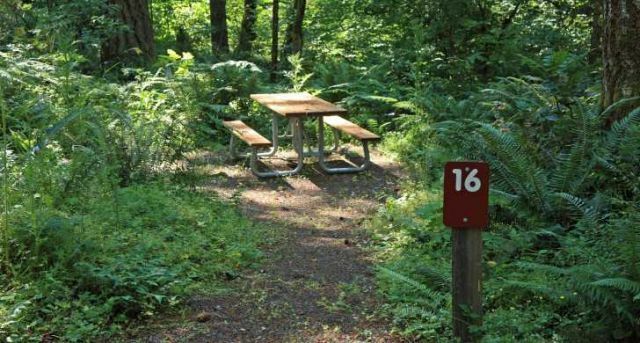 Save a few dollars on scenery at the 26 parks that still charge day-use fees—for Oregon State Parks Day, you can park for free on June 4 and 5. 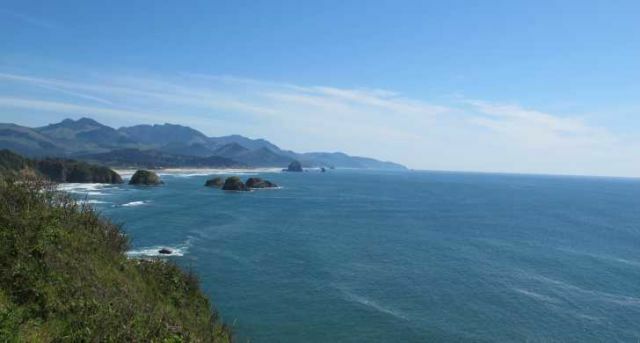 At Ecola State Park, trek along the beautiful coastline filled with secluded coves and even an abandoned lighthouse and not worry about how much you paid to visit. Wind along the river beach at Rooster Rock State Park or check out some magnificent wildlife at TouVelle State Recreation Site while saving a few bucks as well. Boating in the High Desert—camping along the 43-mile shoreline of Prineville Reservoir State park is free this weekend! Though only traditional campsites apply (full hookup, electrical hookup, and tent sites—sorry, no cabins!) 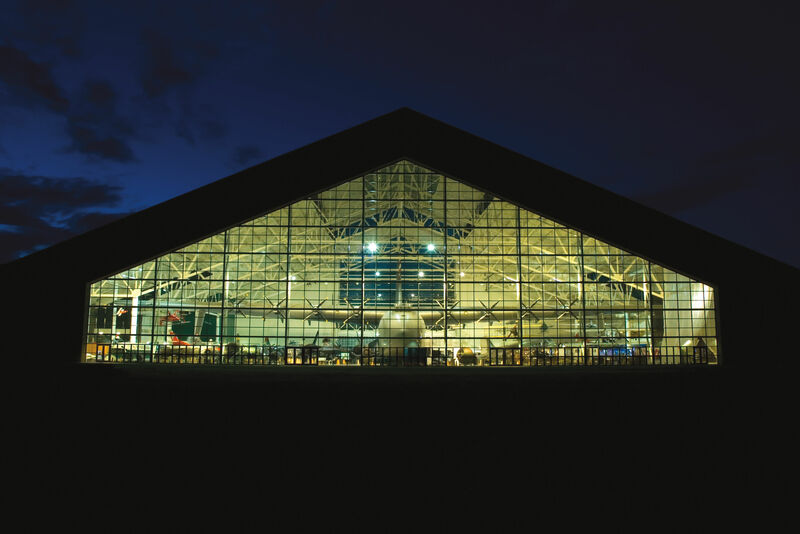 these places are still great for enjoying a weekend away with some companions. Keep in mind: while the State Park Service is waiving their site rental fee, you’ll still be subject to an $8 nonrefundable reservation fee, by the third party running the campground, who’s clearly less excited about State Parks Day than we are. 52 state parks have campgrounds and of these, 42 take reservations, so be sure to call 800-452-5687 or go online to claim your spot before 5 p.m. on June 3. With breathtaking scenery and phenomenal hiking trails, you can find plenty to do during the day before settling down in your tent or RV at Saddle Mountain State Natural Area. Try Cottonwood Canyon State Park for a day full of fishing, no cell phone coverage, and rough, adventurous trails. 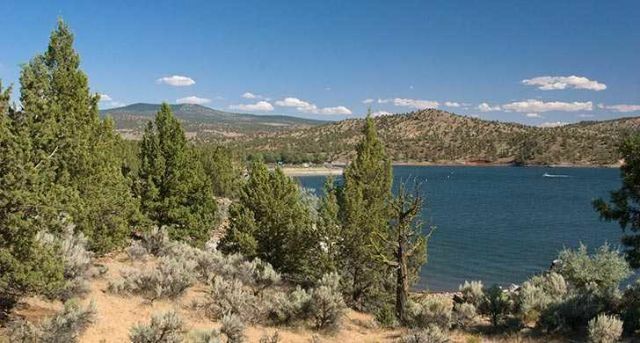 And we can’t leave out Prineville Reservoir State Park, where you can camp in the wild at some drive-in and boat-in campsites that sit around the water—the Oregon State Parks Service calls this an “oasis in the High Desert,” and we couldn’t agree more. 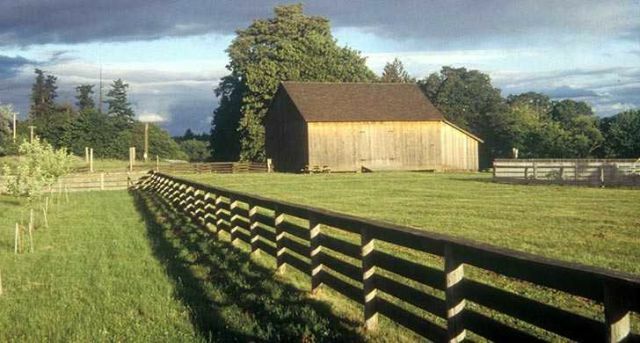 A free guided hike through the site of Oregon's first provisional state government? Yes, please. For State Parks Day, certain parks are upping the number of directed sightseeing opportunities—bringing in rangers and other experts to provide even more guided hikes than usual. Top of our list is Silver Falls State Park, where you can experience the magnificent waterfalls without the stress of getting lost. 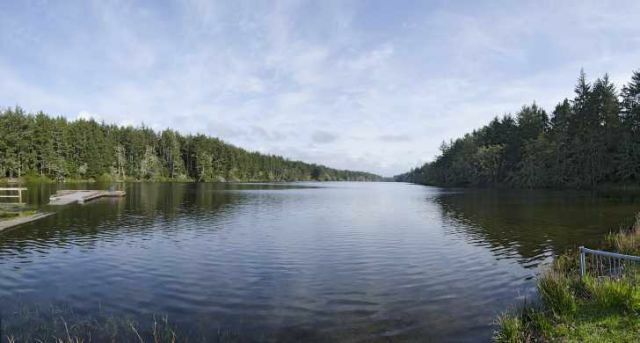 At Tryon Creek State Natural Area in Portland, you can experience a directed nature walk through the Doug firs, wildflowers, and all of the flora and fauna that make this park magical. 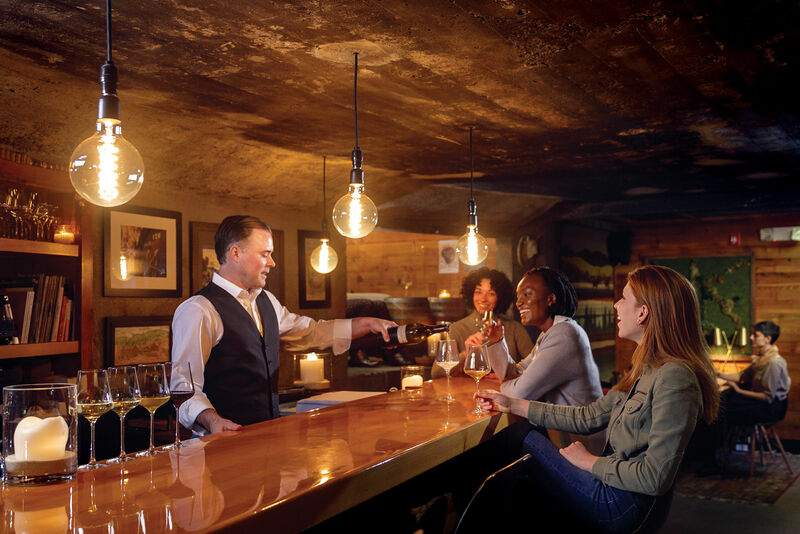 A different spin on a guided hike is the Historic Champoeg Volkswalk at Champoeg State Heritage Area, where anyone can walk the trails of history, literally, where pioneers voted to form a provisional government in 1843. You can also visit an authentic fur trappers’ encampment, which makes this a great educational trip for families. Lunchtime! At L. L. Stub Stewart State Park this weekend, it's on Oregon State Parks. Get Your Grub On For Free! What’s even better than free day use and camping? Free food! A few state parks serve up some tasty treats for guests to enjoy while hiking the trails or kicking back in their tent. L. L. Stub Stewart State Park and Silver Falls State Park will provide a full lunch. Detroit Lake State Recreation Area offers a breathtaking view of the Cascade Mountains from the shore of a canyon reservoir, and hot dogs, too. And last, but certainly not least, William M. Tugman State Park is handing out free hot dogs and pop, but only to your kiddos. Ever wanted to fish with the family at Coffenbury Lake? This weekend, ODFW kits you out.